Until recently, we thought of learning, earning, and living as separate experiences. We went to school when were young. We spent our adult years working, and we squeezed our personal lives into whatever brief windows of time were left. But imagine a world where all of this has changed. Imagine a world, ten years in the future, where learning has become a kind of currency that ties together every aspect of our lives. In this future, the currency of learning is tracked and traded on a digital platform called the Ledger. It reads like introduction to a dystopian young adult fiction series, but it’s actually part of the introduction to a new idea in modular education called Edublocks. Edublocks are based on the idea that education and work are integrated rather than sequential and that learning takes place everywhere and from everyone, rather than just a formal school environment. Their goal, by 2026, is to have a large marketplace of informal experts and learners, exchanging skills and knowledge for money. 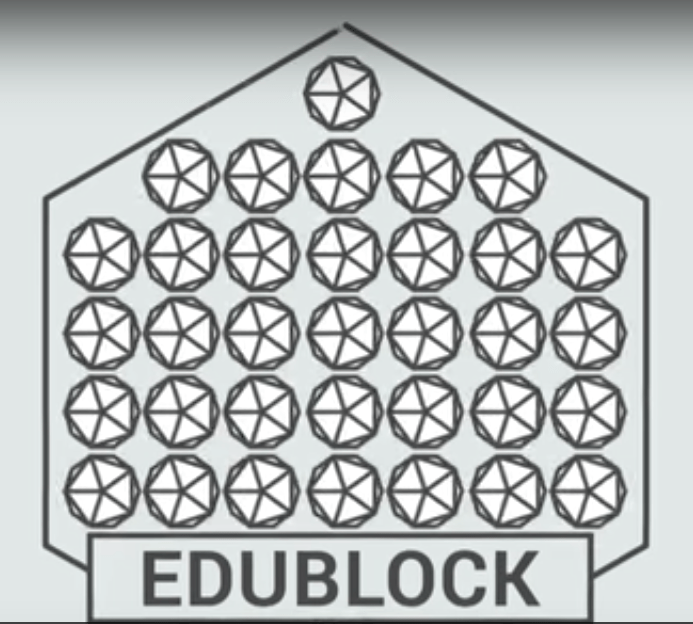 One “Edublock”will represent 1 hours of learning (learning being loosely defined), and theoretically the prices of each block will vary. The project is being run by the Institute of the Future and ACT Foundation, who insist that students can learn anywhere, anytime, from anyone. Edublocks would be available from both formal institutions like schools, but also from your workplace, from community centers, or on a digital app. Theoretically, anyone could provide an Edublock to anyone else, the goal being equal access for all to “transparent” education. Of course, Edublocks won’t be free, but those without financial resources would be able to use the Ledger platform to find investors. The student will offer these investors a percentage of their income in exchange for free learning hours. The creators of this system, intend to compare the number of Edublocks earned and the learner’s income. This, they say, will will provide students with concrete information about which skills are most valuable. The Ledger is built on Blockchain, which also houses Bitcoin. And like Bitcoin, there will be no central authority managing the process. 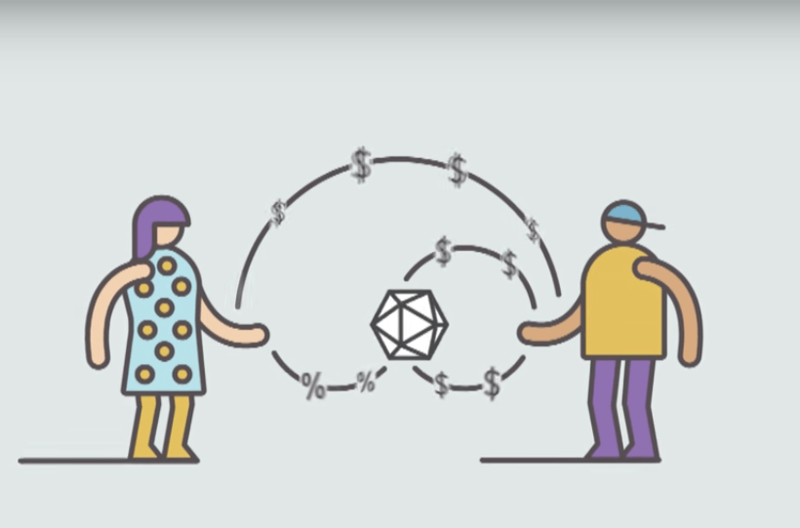 But the designers of Edublocks don’t see this as an impediment, but rather fuel for the new speculative economy where people invest in each other and are able to identify the most lucrative skills. While many of us have daydreamed about getting credit for what we know and can do, rather than the title assigned to our job by HR, this system brings up dozens of ethical dilemmas and policy issues, including: Do we want people learning from self-identified experts? How can we measure the knowledge gained from these blocks? How easy will it be to game the system by buying blocks and never doing the learning? How can we hope to have equal access to education if every skill costs money and is available only via electronic devices? How will employers view these skills? Is securing employment merely about how many skill boxes you can check off a list? What about skills that are less tangible? Is there still room for a love of learning in a completely monetized educational system?